This Page contains a list (including links) of products, services or resources that will aid you on your health journey to Look & Feel Your Best! Also included is a link to a blog post that goes into greater depth as to why I am making the recommendation. The Dirt personal care products includes a Toothbrushing Powder, Lip Balm, Tongue Scraper and more. This link http://thedirt.refr.cc/NPXLKT4 will take you to a 15% of promotional code good through the end of 2017 (for new customers).Also included are two links to related blog posts: The Basics of Holistic Dental Health and White Teeth, Clean Breath & More Kissable Lips. P2 Probiotic Power is a line of cleaning products designed to break up biofilm with the help of friendly probiotics and eradicate molds, mildew, fungus, bacteria and other nasty pathogens found throughout our environment. The best part is that its friendly to you and your surroundings, with no nasty chemicals. Go direct to their website http://p2probioticpower.com/#_l_20 or learn more from my blog review A New Way To Clean. Chaga, a fungus that grows on Birch trees, has tremendous health possibilities including anti-cancer, anti-inflammatory, anti-pathogenic and immune enhancing. It is not hard to acquire, I offer two sources: FiddleHeadHeaven.com and ChagaOnTheRock.com. 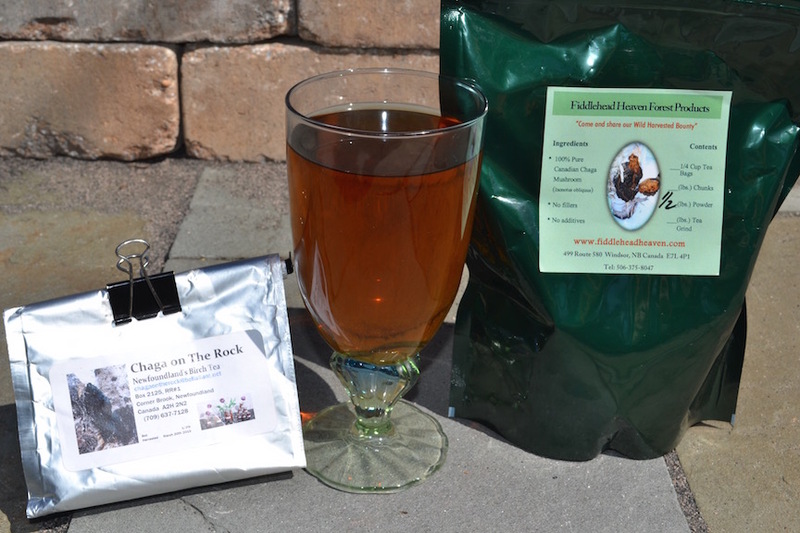 More background info and details on health benefits can be found in my blog post Chaga Tea Health Benefits. I also included my personal tea brewing directions. Easy to make, tastes good and good for you. MegaSporeBiotic is the first probiotic and antioxidant combination sold exclusively through health practitioners. It is a foundational spore based nutritional food providing true probiotic benefits by supporting digestive and immune function. You can discover more from my blog post Not All Probiotics Are The Same. If you are interested in ordering MegaSporeBiotic, contact me directly. Shipping is also averrable if you’re not local. Green Lion Breads is hand-crafted Real Bread made from organically grown Heritage, Heirloom and Ancient grans that are stone ground, and naturally leavened. The result, dare I say, is heavenly. If you live in the Phoenixville, PA or its surrounding communities, you can enjoy the gift of REAL bread crafted by Mark Doberenz of Green Lion Breads (GreenLionBreads.com) Add some raw grass-fed butter and enjoy a wonderful eating experience that nourishes the mind along with the body. I know what you are thinking, “I thought bread was bad? What about gluten?” Check out my blog post All Breads Are Not The Same for my perspective on bread and its health implications.